Last two years so many Kerala Actress entered in Tamil Cinema industry. Except Actress Keerthi Suresh, Actresses Miya George, Nikila vimal are not fame in Tamil Cinema Industry. 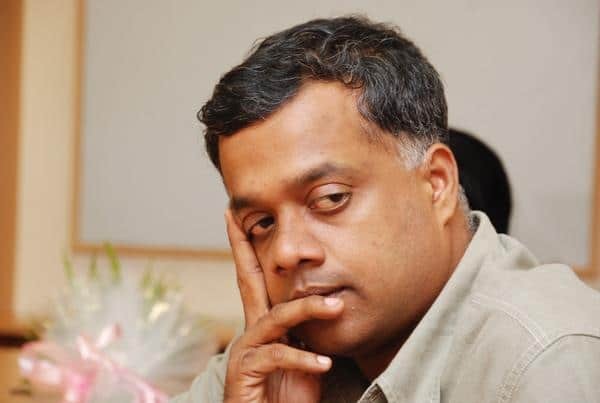 In this situation, GVM directs the film “Acham Enbathu Madamaiyada”. 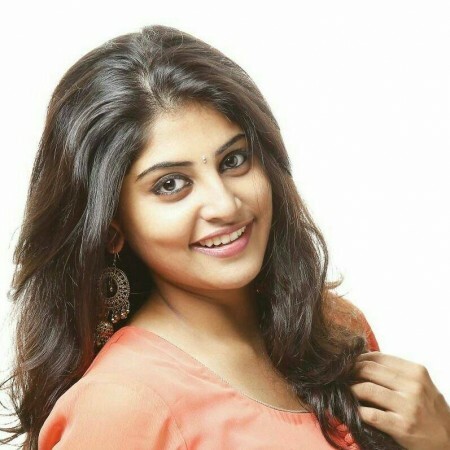 And this film Debut Actress Manjima Mohan pairing with Actor Simbu. It’s also super hit movie. Now she is committed in upcoming movies. But Actress Manjima Mohan faces so many problems and one director speaks about unrespectly. Because she is an chubby face. He spoke wrongly and teases Actress Manjima mohan. And also he rejects in his movie he spoke you are not set in my movie. And the Director hurted Manjima Mohan..